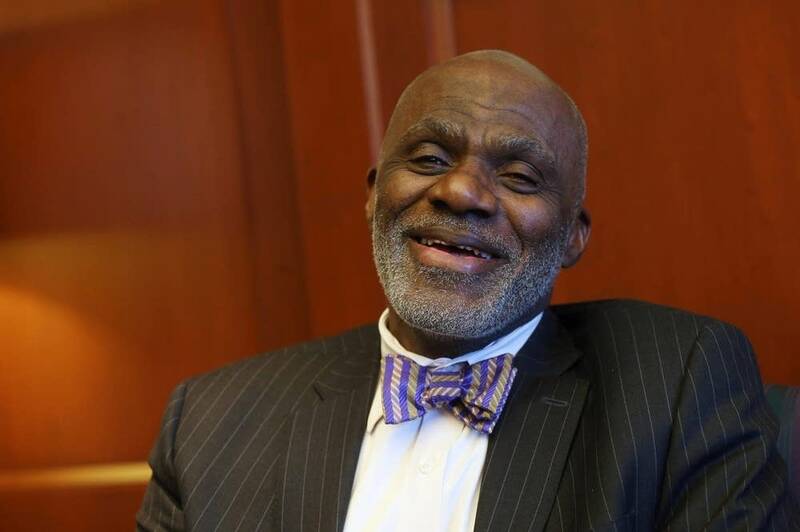 Alan Page is a Pro Football Hall of Famer, retired Minnesota Supreme Court Justice, and recent recipient of the Presidential Medal of Freedom. Perhaps more importantly, he was a life partner to his wife Diane, who died of breast cancer in September. The two were almost always seen together. "Sometimes I wasn't sure where she began and I ended," Page said. Alan and Diane started the Page Education Foundation in 1988 to raise money for scholarships to help more Minnesotans go to college. In 2017 Ramsey Middle School was renamed Justice Page Middle School after a student-led campaign. The students have since painted a mural in Page's honor. Page has also been vocal about race relations. "One of the things that we also have to do to begin to address the issues of race we face is to be intentional about it," Page said. "We can't just simply skate from one day to the next and think these problems are going to go away by themselves. We as human beings— and each of us as human beings— have to be intentional about how we treat these issues." Page sat down with MPR News host Angela Davis to reflect on his legacy and look forward to what comes next. "I'm still trying to figure out what I'm gonna do when I grow up," Page said. "I don't know yet." During the hour, he also answered questions about race from sixth-grade students at Justice Page Middle School.